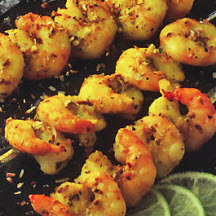 CooksRecipes has quality, kitchen-tested recipes for prawns that you can count on for successful deliciousness. 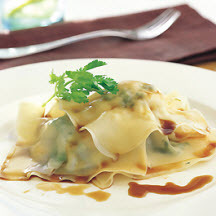 Recipe courtesy of Seafish, the UK Sea Fish Industry Authority. Serve as a starter with naan bread. 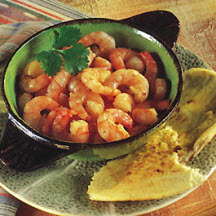 Recipe courtesy of Seafish, the UK Sea Fish Industry Authority.